The Scholars family joined in celebrating the title. 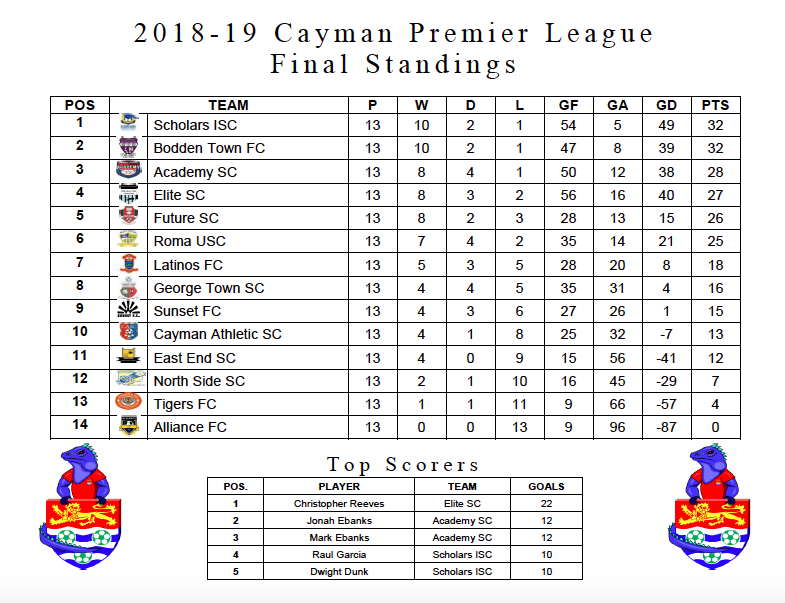 Scholars International celebrated their second Cayman Premier League title in as many years and their third in the past four seasons with a 2-1 win over Academy Sports Club at the Annex Sunday night (17 March) to edge Bodden Town Football Club for the top spot. 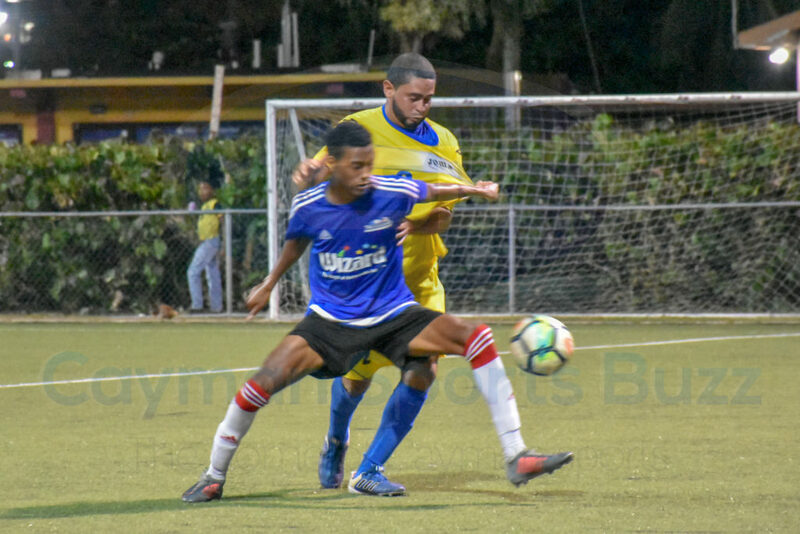 Scholars and Bodden Town came into the weekend tied on 29 points but Scholars held the edge with a superior goal difference. 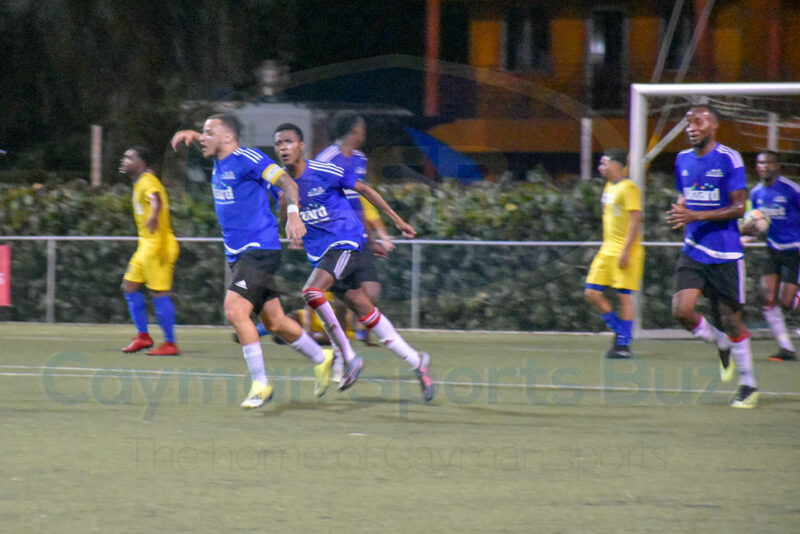 Academy still had a shot but needed help from Latinos FC in their game with Bodden Town. 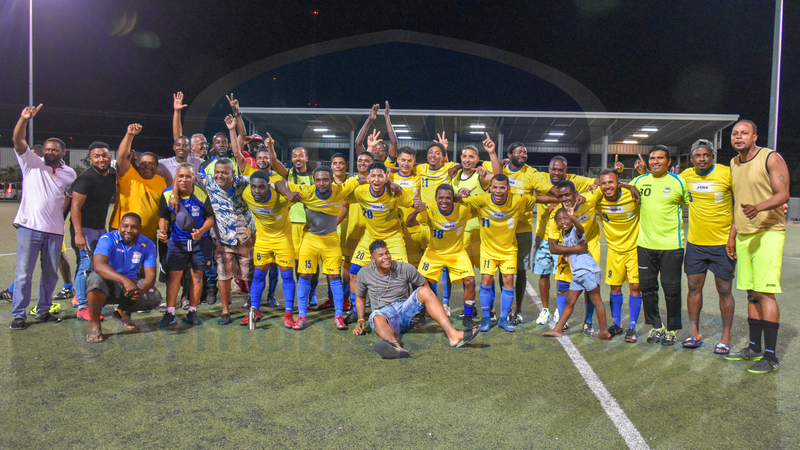 That would not happen as Bodden Town picked up three easy points without breaking a sweat due to a forfeit by Latinos. That meant with Bodden Town watching on and sitting on 32 points, Scholars needed a win. A draw would not be enough. 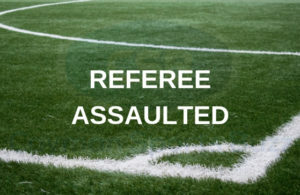 The intent was there early for the storied West Bay club, as they went ahead thanks to a superb finish from Ron Christopher Douglas who pushed through the midfield and tested his luck from about 28 yards out, placing his shot perfectly in the top right hand corner of the goal and out of the reach of Academy keeper Rhon Royer. Douglas provided the early goal. Scholars held the 1-0 lead into the second half but Academy were ready to play the role of spoiler. A corner kick in the 63rd minute provided that opportunity when it eventually connected with the boot of Mark Ebanks, who scored for the 12th time this season. That was only the fifth goal conceded by Scholars in their 13 league games. Urgency beckoned for Scholars, who were up to the task and two minutes later Dwight Dunk provided the goal that would not only be the eventual winner of the game but the one to secure the title. Academy had momentary reason to celebrate after Ebanks’ goal. 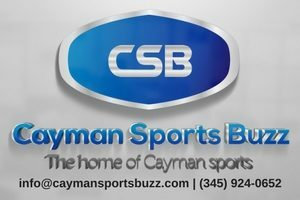 Oneil Taylor, who wore the captain’s armband for much of the season, spoke to CaymanSportsBuzz.com as he teammates began their celebrations. “Coming into the game tonight, we were confident – very much. 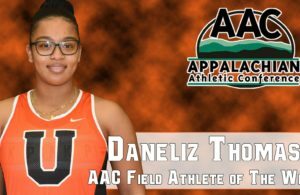 All week we were preparing for this,” he said. 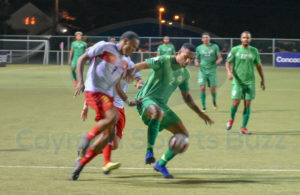 Head Coach Colin ‘Dougie’ Rowe had been busy leading the team in training not just for this game but for the CONCACAF Caribbean Shield next month, pushing training up to as many as six times per week. Scholars defence has been their backbone this season. 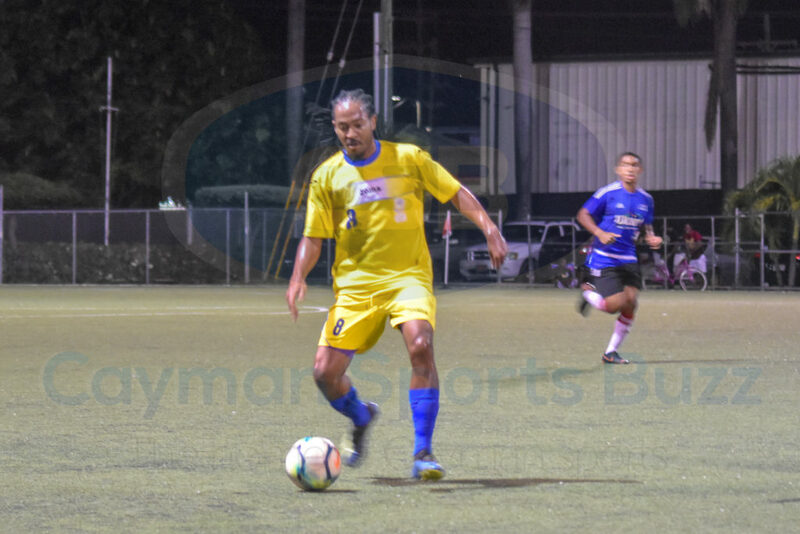 When they head to Curacao for this year’s tournament, the Scholars team can already make plans for the next CONCACAF Caribbean Club Shield, which they secured by winning the Cayman Premier League title again.